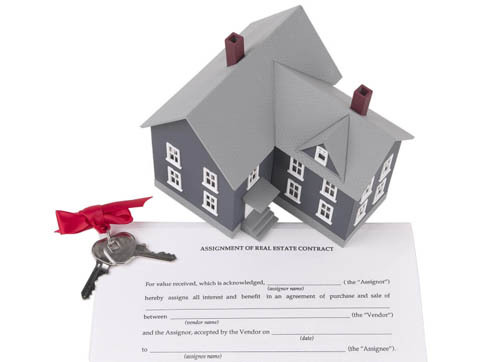 Real Estate Appraisal - home appraisal - appraiser - real estate appraiser - residential appraisals - Winsted, CT - Wescon Appraisal Co. Welcome to our The Wescon Appraisal Company home page. We are a leading provider of real estate valuations for the mortgage lending marketplace. With many years of experience in the business, we have a proven track record of reducing lenders time, efforts and costs in managing the appraisal process. Through this web site, you can perform a number of tasks. Spend some time and find out a bit more about the appraisal business and how we may help you. The more you know, the better decision you can make. And check back frequently, as our content is always being updated. Copyright © 2019 Wescon Appraisal Co.